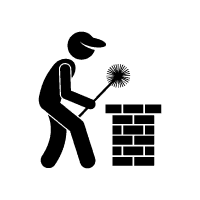 Chimney Sweep Cambridge: Hire the #1 Chimney Sweeper Today! for Mr Clever Clean as an employee 5 years ago. Since then he’s progressed through the company to finally making the decision to purchase a Mr Clever Clean Franchise. He has, during this time, learnt every aspect of the cleaning business and the services that Mr Clever Clean provides. Dayne is also a member of the family that originally founded Mr Clever Clean. 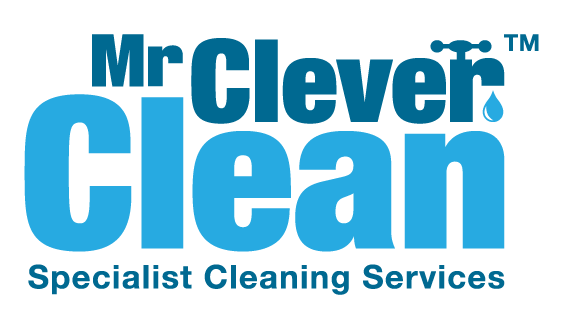 He has a strong awareness of the business and the values you would expect from a well recognised brand like Mr Clever Clean. Dayne has been trained in all aspects of chimney sweeping by Mr Mark Cave the founder of Mr Clever Clean. Mark was training and passed by the NACS (National Association of Chimney Sweeps). The services offered is chimney sweep power sweeping. Dayne can also provide birds nest removal, rain and down draught cowls fitting to keep your fire safe. Dayne will provide advice on all issues around using an open fire, woodburner, Aga, Rayburn etc. Power sweeping is 21st century chimney sweeping that has been demonstrated to expel more soot and creosote than customary sweeping. Your Chimney will be cleared as per the UK industry high standard. A chimney sweeping certificate will be issued. Using particular specific tools birds nest is removed from the flue and then a full power sweep is completed. It isn’t always conceivable to see all issues inside the fireplace or from the flue, therefore it may be recommended to use our CCTV inspection equipment. There can be various issues that will require examination ie: damaged flues and blockages which will stop the fire working appropriately and cause a significant risk. This is when we would use a Camera inspection of the flue. After the flue has been cleared of all soot and a camera is passed from the base of the flue to the pot enabling video inside the chimney it can be utilized to accurately analyze and fix issues. Chimney cowls and terminals can be utilized for an assortment of reasons from taking care of chimney issues to stopping birds entering the chimney. Utilizing our experience we can provide and fit the best and most appropriate cowl for your chimney type and issue. Be it to remove down draft issues, poor draw on the chimney or to avoid bird entry then we have the answer for you.